An unknown migrant worker in a Saudi hospital. Some employers are known to leave their employees in the hospital to escape from hospital bills. 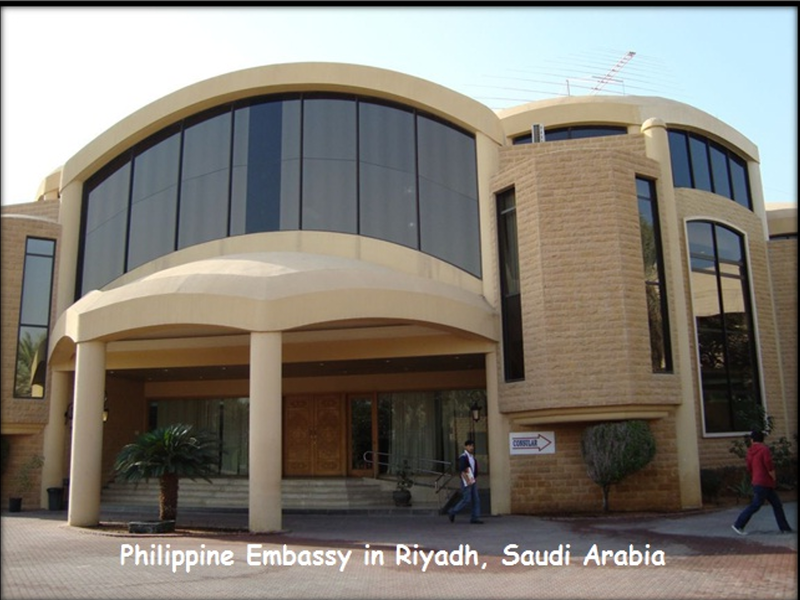 A Saudi national recently abandoned a gravely ill Filipino female employee at the gate of the Philippine Embassy in Riyadh. 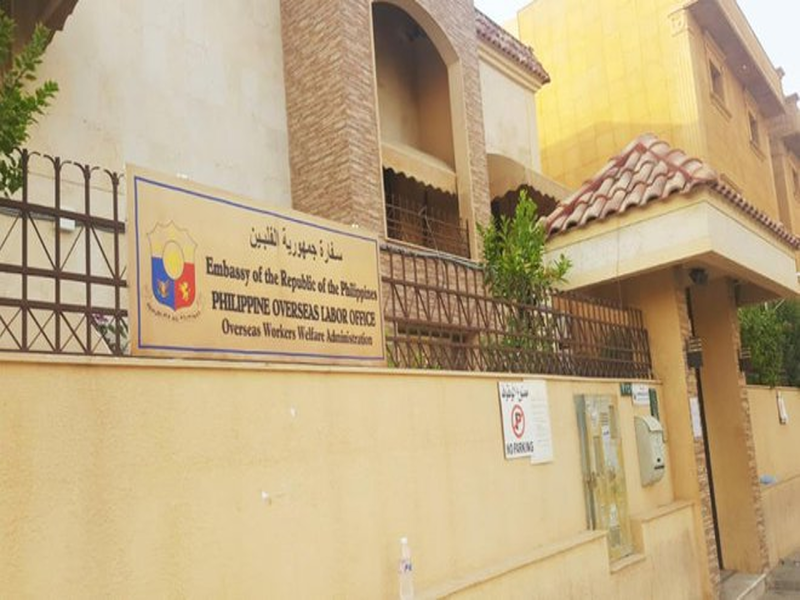 On April 9, Marciana “Shane” Belino, 36, from Castañeda, Nueva Viscaya, was first sheltered at Bahay Kalinga, the Philippine Overseas Labor Office (Polo) in Riyadh told the Inquirer in an email. Then on April 11, she was taken to the King Saud Medical City, where she was transferred to the intensive care unit. 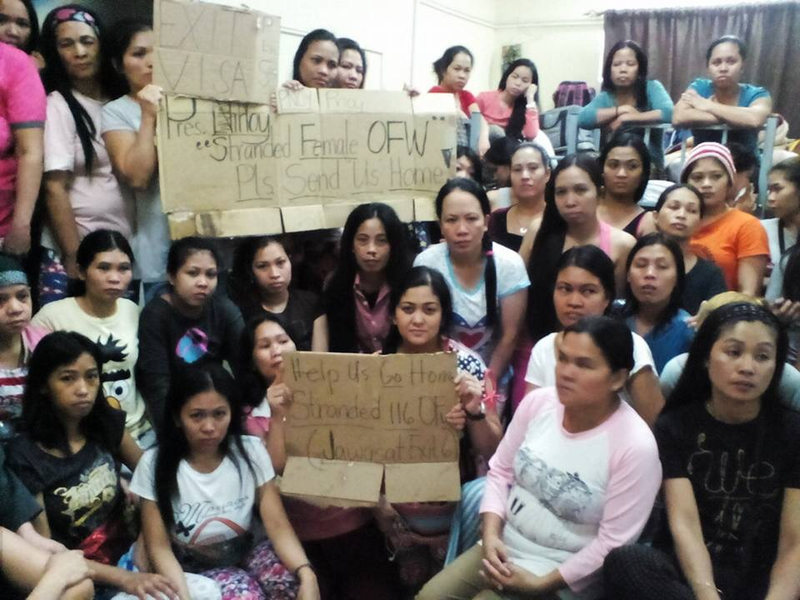 OFW victims of abuses and labor violations abroad, they are inside the Bahay Kalinga. They used the social media hoping their voice will be heard. But the family of Belino expressed concern that the Philippine authorities might not be monitoring her case. 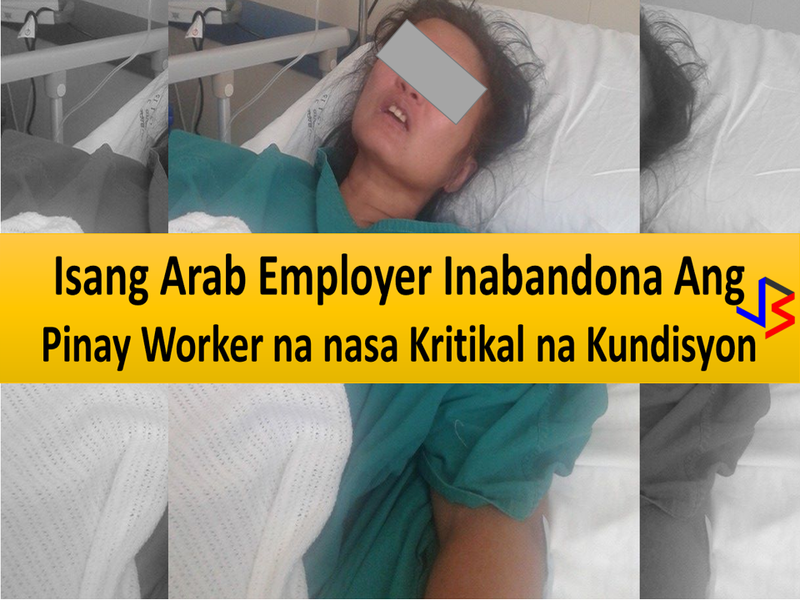 Juvy Belino, her sister in-law who happens to be an OFW herself, found out that an unknown condition needs to undergo an operation. 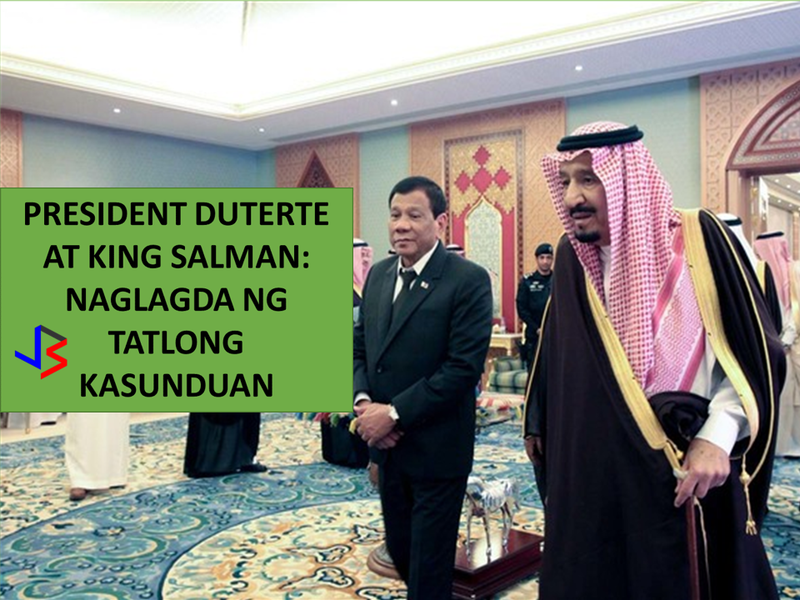 She said SRA Saudi Manpower Recruitment only contacted them last April 19 and the Polo-Riyadh only on April 26. 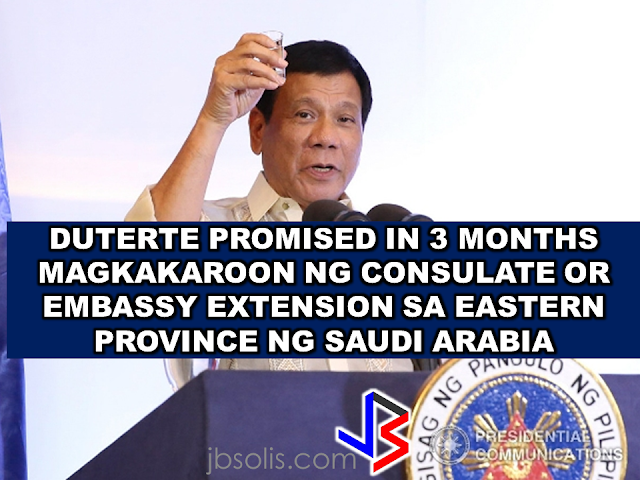 Another Filipino in Saudi Arabia told Juvy that the doctors needed her passport and Iqama (residence permit) so they could proceed with the treatment. As of this writing, Polo had not responded to the inquiry on Belino’s documents and other belongings, but the agency said it was coordinating with the employer. Juvy said that they appealed for Polo’s help so that at least one relative could visit their sister and take care of her. In a follow up inquiry, INQUIRER.net learned from Polo-Riyadh that its personnel were doing their best for Belino. But the family said that without the operation Belino could not be repatriated. The Belino family called on the Polo to act swiftly on Marciana’s case and also appealed to other Filipinos in Riyadh to help monitor her condition. 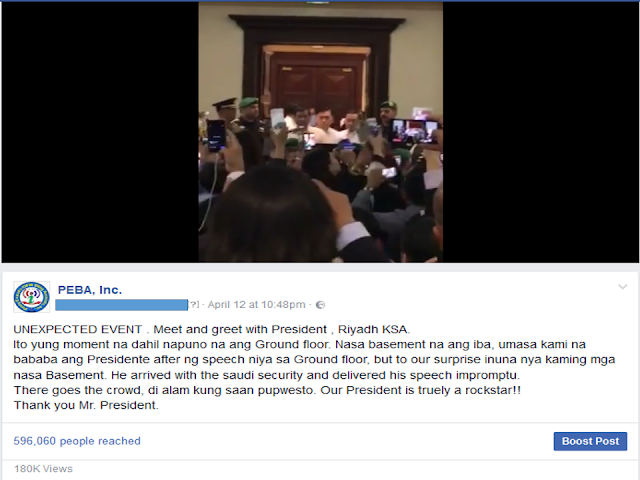 Meet and greet with President , Riyadh KSA.